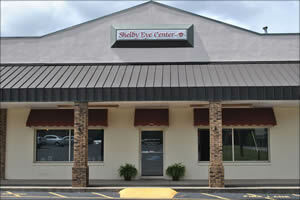 Shelby Eye Centers is looking for an experienced optical technician for our Gaffney South Carolina location. Responsibilities include fitting and adapting lenses and frames, filling eyeglass prescriptions, routine adjustments of eye wear, educating and assisting patients with eye wear selections. Candidate should be able to multitask, work as a team member and provide exceptional customer service, all with a caring, patient and friendly attitude. 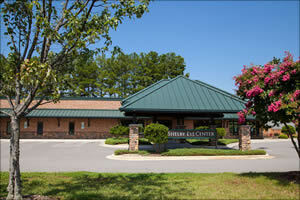 We provide competitive salary, health and retirement benefits. If interested, please email us your resume to [email protected] We look forward to hearing from you.